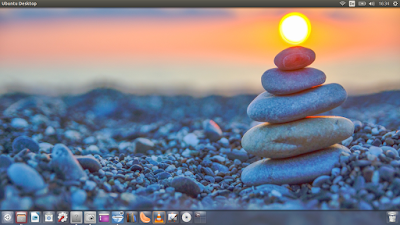 The new release of Ubuntu code-name 'Xenial Xerus' has reached beta stage and is out now, this is Ubuntu's 6th LTS release, which means 5 years of updates, bug fixes and support. On board is a new software center, and many new improvements have been made under the hood. 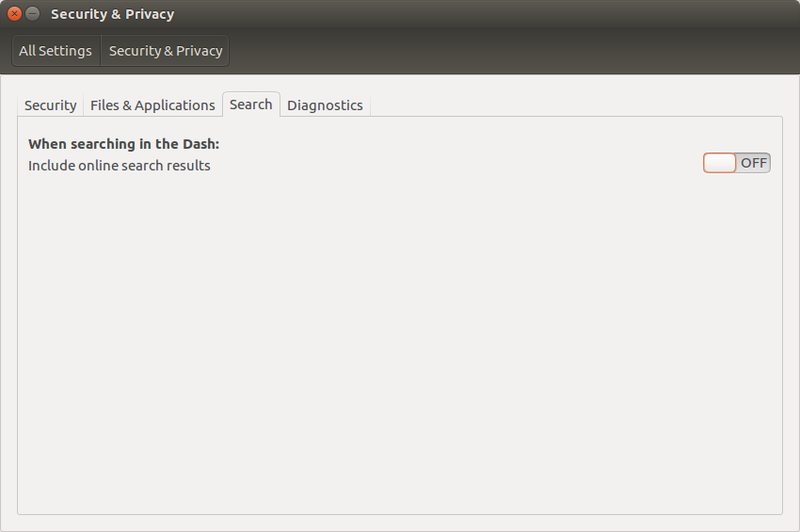 Probably the most expected new feature (thanks mostly to the work of Marco Trevisan and the Ubuntu Kylin developers team) is the possibility to move the Unity launcher to the bottom, this has been the source of many discussions and debates all over the Internet, finally the developers have been merciful with us end users, kudos and thank you Canonical for a key change, i'm sure this move will make Unity more attractive to users of other desktop environments. In case you found this feature useful, don't panic! You can easily turn it back on, take a look below. 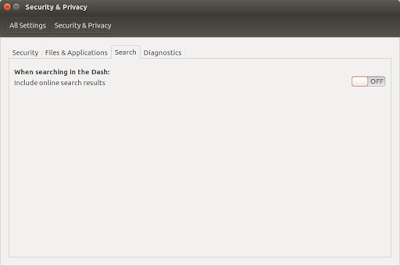 While it would be unfair to call Unity's search feature spyware and even worse, like some people did, compared it to windows 10 nagging, which in my own experience is much worse, this wasn't a good move from the developers, but they have positively reacted to the communities, again kudos and thanks Canonical. With all this features together, being able to change Unity's position and many improvements under the hood, Ubuntu 16.04 makes an excellent release from my point of view, particularly from the LTS stability standpoint, give it a go and try it yourself, and feel free to leave a comment if you found this article helpful, happy testing!